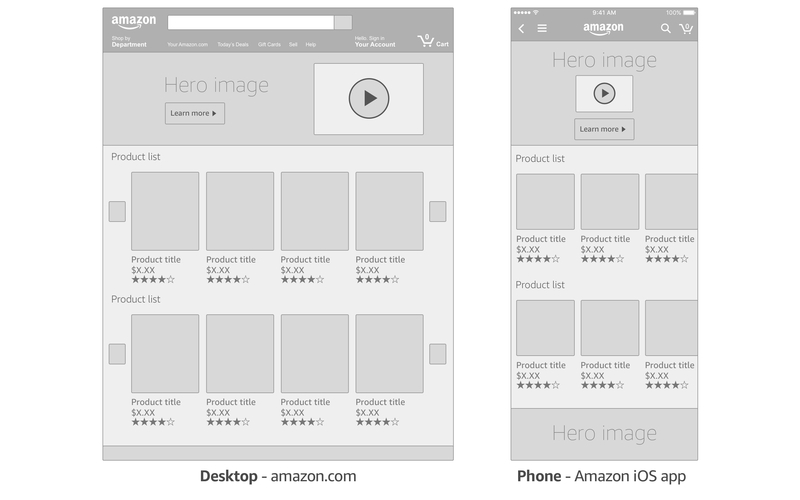 In 2015 I designed a new way for Amazon designers to create and publish landing pages for ad campaigns on Amazon.com. In prior years, visual designers were required to write specially configured front-end code and deploy it through our site-wide CMS — repeating the process for each piece of content on a page and again for each platform on which the content would appear. Our new “Landing Page Builder” tool enables creativity at scale by letting designers upload images and videos, show off lists of products, and reuse components between pages in a friendly but powerful user interface — without writing any code. 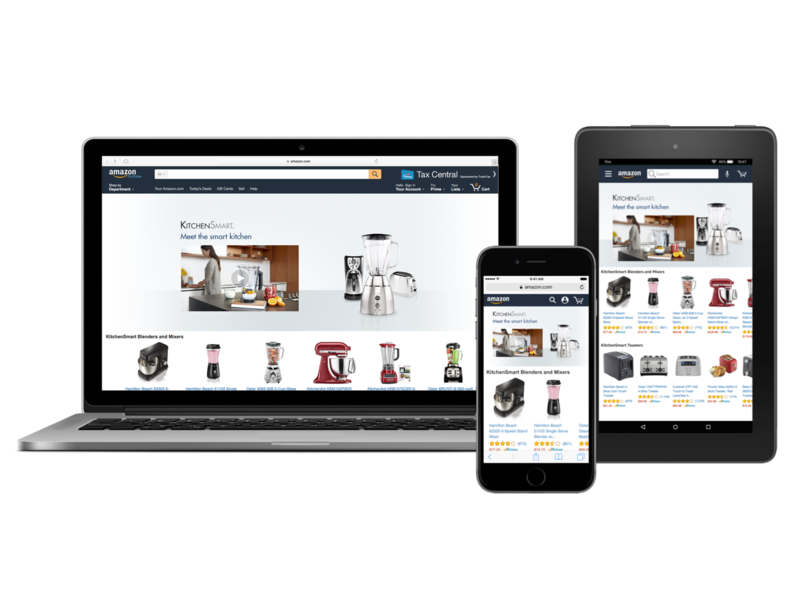 Among other cool features, Landing Page Builder supports client preview links, built-in metrics reporting, and out-of-the-box support for desktop, phone and tablet customers, both in the Amazon shopping apps and on the web. I was the lead UX designer on Landing Page Builder and was closely involved in its development lifecycle, from initial requirements planning to conducting end user training sessions after launch. Our design teams are using it to create amazing pages for advertisers. It’s limited to internal use, so I can’t share images.